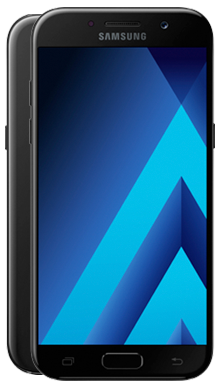 Metrofone have been providing the UK with incredible mobile phone deals for years, and we always want to make sure that we are bringing you the top brands and the best prices. 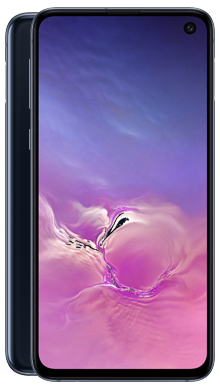 Samsung really has broken the mould when it comes to Android smartphones; it’s no secret that the Galaxy series has become one of the most popular choices for smartphones worldwide. 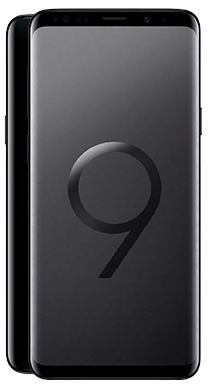 Their new launches spark hysteria as people globally speculate and anticipate what innovative technology the company will bring out next. 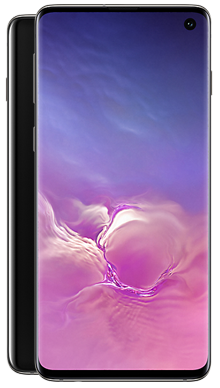 They are so well respected that they even managed to bounce back from the controversy of the Samsung Galaxy Note 7 and continue to produce top of the range smartphones that generated rave reviews from experts and customers alike. 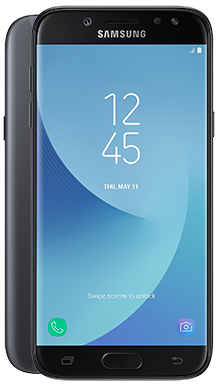 Here at Metrofone, we’re proud to bring you some of the very best Samsung deals out there; our team are always working hard to secure the very best Samsung deals possible, so you can be sure that when you shop with us, we’re giving you our lowest price. 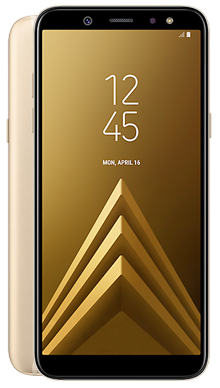 With beautiful design, incredible camera capabilities and impressive specifications, each and every Samsung release becomes an immediate hit. 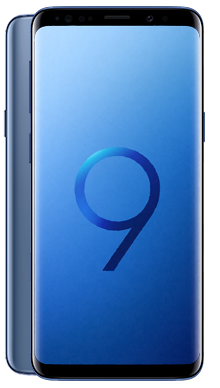 Whether you’re after the now legendary S8/S8+, or if you were patiently awaiting this years release of the S9/S9+, you can be sure that at Metrofone we’ll be able to offer you a fantastic price. 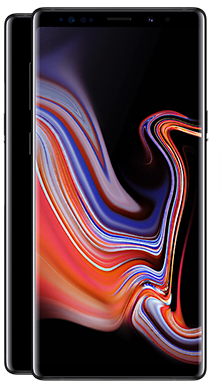 Maybe you’re looking for one of the more affordable Samsung handsets, that gives you all of the innovation that the brand has to offer, but without the huge price tag? 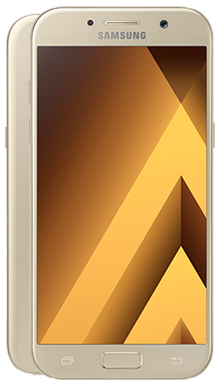 You’ll be pleased to discover that here at Metrofone we have a huge range of Samsung smartphones, and our great prices aren’t limited to the more high-end phones. 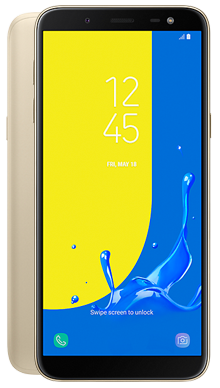 At Metrofone we partner exclusively with EE so that we can be sure that when you’re using your brand new Samsung handset, you have the very best service coverage in the country. 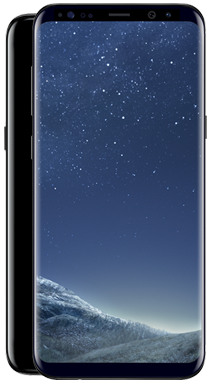 With EE, not only do you now get free data roaming, but you can also get three months free BT Sport, so you can catch all of your favourite sporting events on your Samsung handset, no matter where you are in the world. 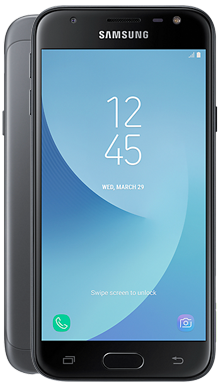 When you purchase a Samsung handset with Metrofone, we’ll always try to give you a deal that comes with a free handset, and you could get one of our great cashback deals, saving you even more money on top of an already fabulous price. 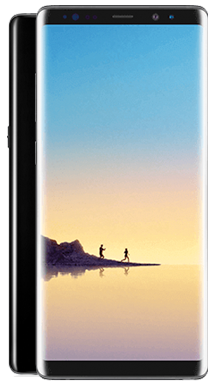 To top it all off, once you’ve chosen your perfect Samsung handset, you can choose our exclusive next day delivery, meaning that you could be setting up your brand new Samsung smartphone the very next day, and it won’t cost you an extra penny! 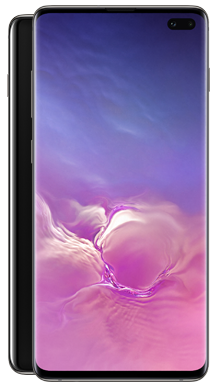 If you think that you’ve found your ideal Samsung smartphone and deal to match, or if you'd like more information any of our Samsung handsets or Samsung pay monthly contracts, then feel free to call our expert customer service team today on 0333 900 1144 for all of the latest insider knowledge. They will listen to exactly what you’re looking for and undoubtedly find you an amazing Samsung deal.